Spencer Emergency Management Consulting is recently announced it has formed a strategic alliance with Flood Barrier America, Inc.. Combining experts in flood risk assessment with a suite of world class flood response capabilities in order to provide total solution to clients. Spencer Emergency Management Consulting is focused on the strategic integration of emergency management concepts towards an outcome of resilience within a community, business or government. 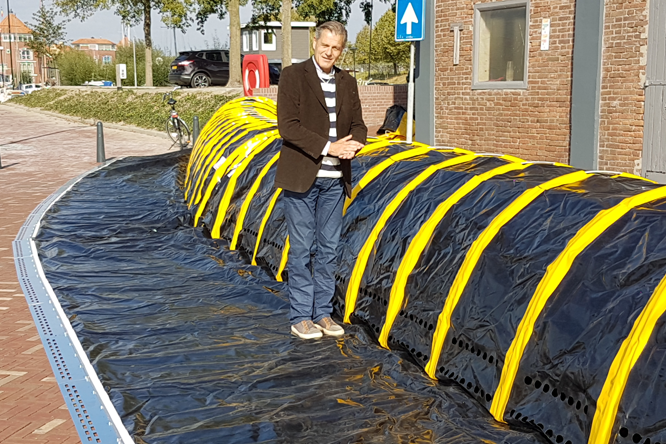 Flood Barrier America, Inc. (FBA) provides high quality and practical flood resilience products, services and solutions. FBA does research and collaborates with affiliates and partners that protect against the growing global problem of flooding.